Today I’m testing 6 colors from the LimeLight by Alcone Enduring Lip Colors. 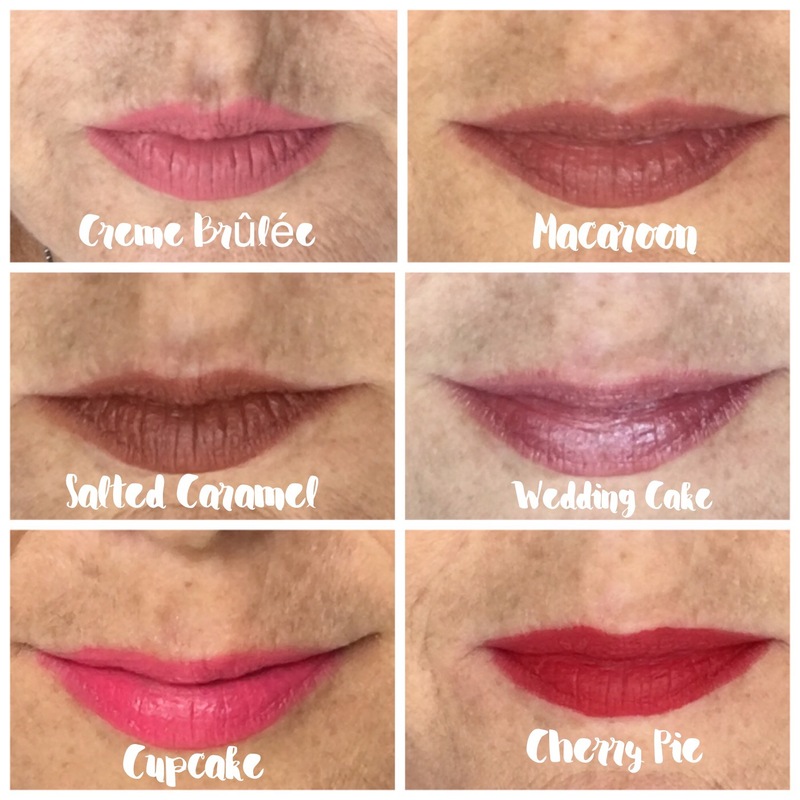 These are long lasting lip glosses that do NOT dry out your lips! And they taste & smell yummy!! Which color do you like best? This entry was posted in Uncategorized and tagged LimeLight by Alcone, lipgloss, makeup, teampearl.